For the past 7 years Dine Contract Catering have been raising money for the Duke of Edinburgh charity; raising over £60,000 with your help. 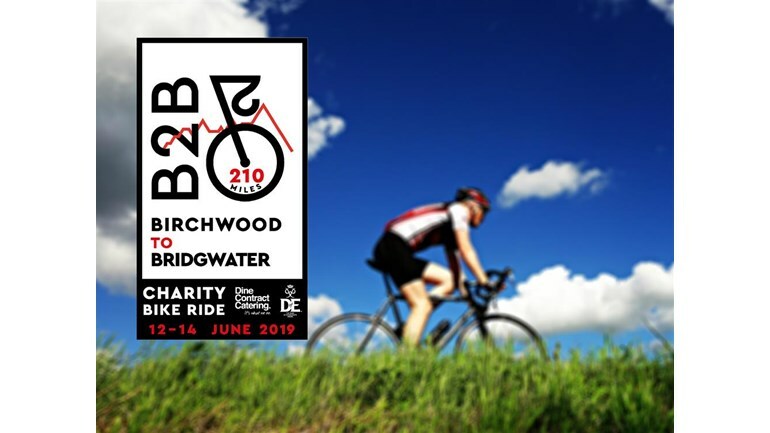 This year we will be cycling from our Head Office in Birchwood, Cheshire to Bridgwater in Somerset. The challenge will cross 6 counties, cover 210 miles of tarmac and involve climbing over 8,500 feet of hills!